Coffee Masters is a new fast-paced, multi-disciplinary barista competition, hosted for the first time at The London Coffee Festival 2015. 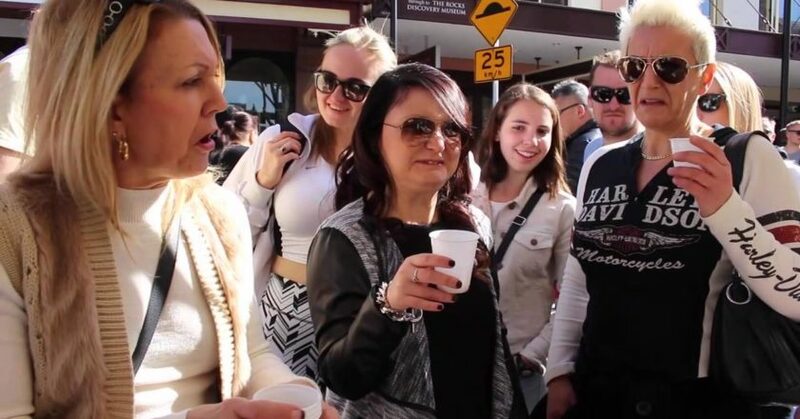 Go behind the scenes in a national debate on which city does coffee better, Sydney VS Melbourne? 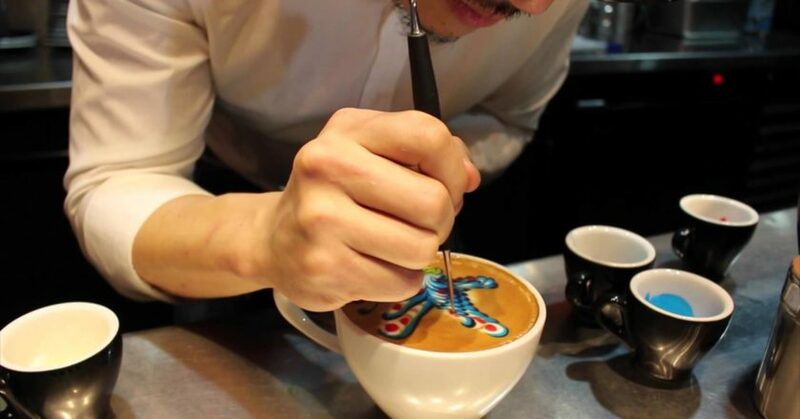 For the August 2015 covershoot World Latte Art Champion Caleb Cha recreates the smiling butterfly he designed for this year’s Art Bar in Gothenburg, Sweden. 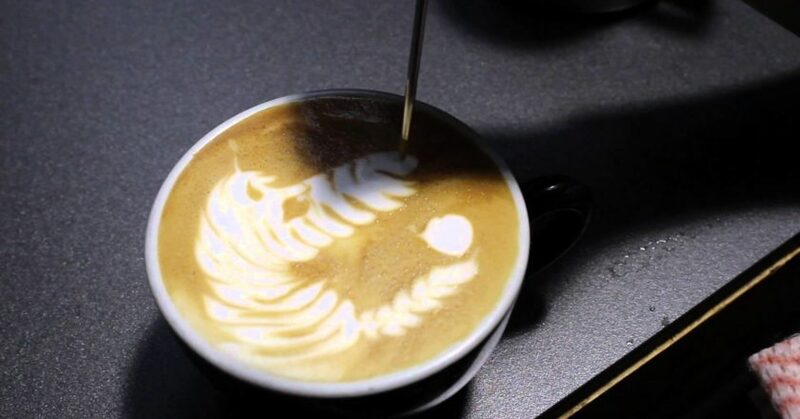 2015 World Latte Art Champion Caleb Cha of Cafenatics demonstrates how to make his original Caffeinated Zebra pattern – the winning design he presented to the judges at the world championships in Gothenburg, Sweden. For the June edition of BeanScene, we celebrate the incredible talent of the new World Barista Champion – Sasa Sestic at Ona Coffee in Canberra. 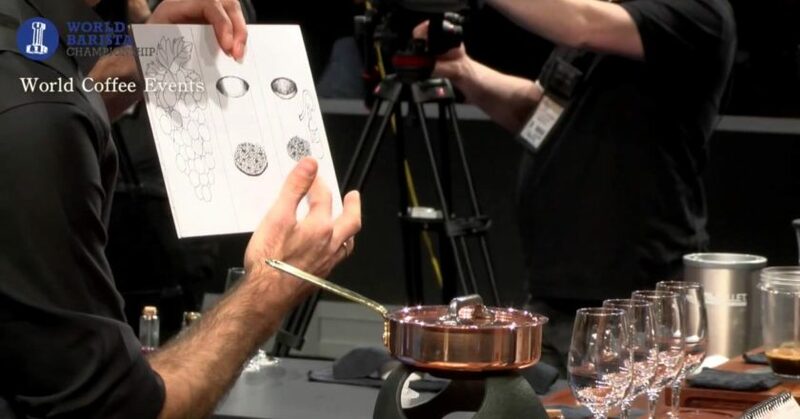 Watch as Sasa replicates his winning signature drink! 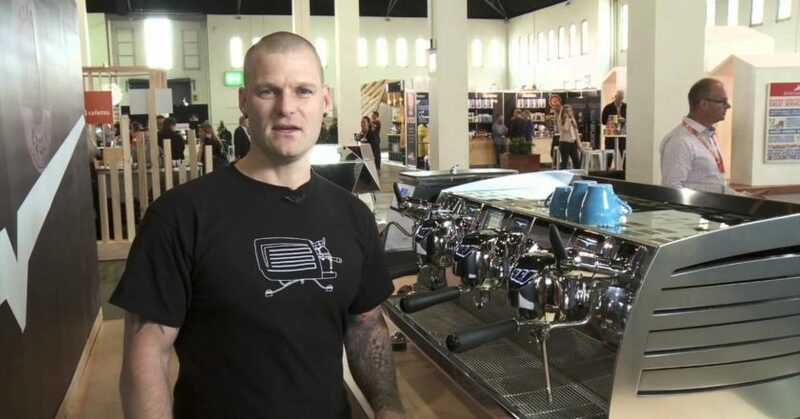 For the April 2015 cover of BeanScene, we were spoilt for choice at the Melbourne International Coffee Expo (MICE). 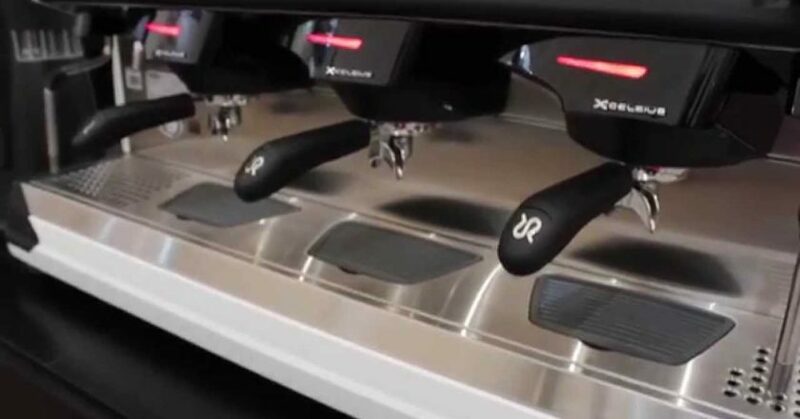 Not only did we get to photograph one of the most innovative new machines on the market, the new Rancilio Classe 11 Xcelsius, but we got inspired by some talented artists too. To kickstart BeanScene’s first edition of 2015, the February covershoot was taken at Zest Specialty Coffee’s new Green Room; 42 Buckley St, Marrickville, NSW. 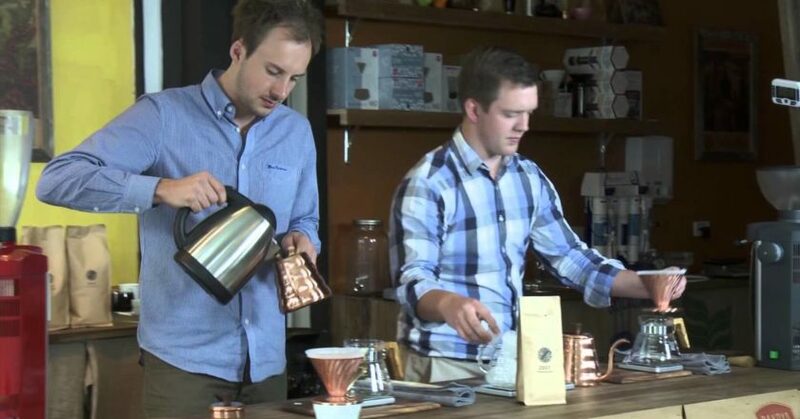 Watch as the Zest team create a delicious iced V60 using bronze Hario products with an olive wood handle decanter. 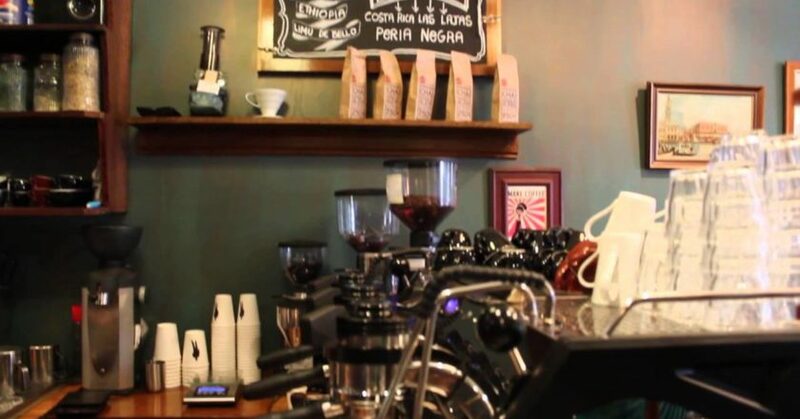 For the December 2014 edition of BeanScene we visit Santucci’s cafe to recreate a perfect summer coffee treat – an affogato! 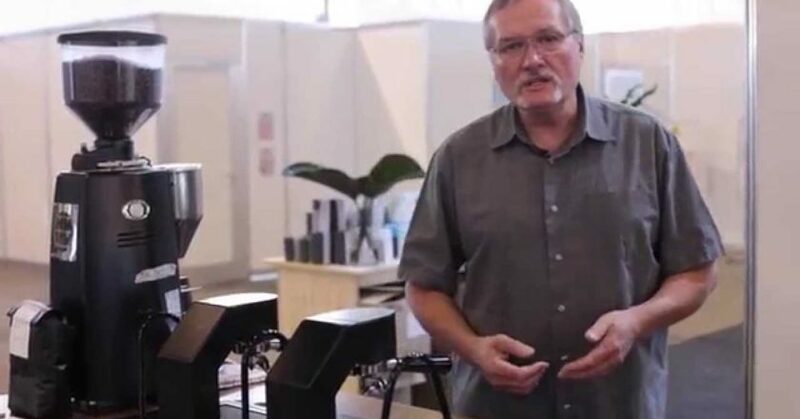 The BeanScene October 2014 covershoot was taken at the Victoria Arduino stand at The Coffee Experience in Sydney, and highlights the VA388 Black Eagle espresso machine.